Join the Leucadia Red Wine Club now and save 10% on all wine purchases! You will receive 3 bottles of Leucadia Red wine at discount prices 4 times a year, for a total of 12 wines annually. Your first release will be shipped shortly after joining the club. Our wine club is FREE to join! We do ask for a one year commitment and require a 30 day cancellation notice. Your card will only be charged 4x per year, for as long as you are a wine club member. Prices per month will vary depending on wines sent that release month, but approximate cost is $75-85 per release, exclusive of tax and shipping. Winemaker’s choice. ~ Receive 3 bottles 4 times a year. ~ Special invitations and admissions to member events. ~ First access to special releases. ~ Access to destinations (special wine tasting trips) including tastings aboard the Leucadia Red yacht. ~ 10% off retail prices of wine purchases at www.leucadiared.com as long as you are a member. ~ Access to Hieroglyph barrel program. *Adult signature of 21 yrs of age or older is required for delivery. *Sales taxes, shipping and handling charges will apply. *Return and reshipping may be applied to returned shipments. *Approximate cost is $75-85 per release, exclusive of tax and shipping. 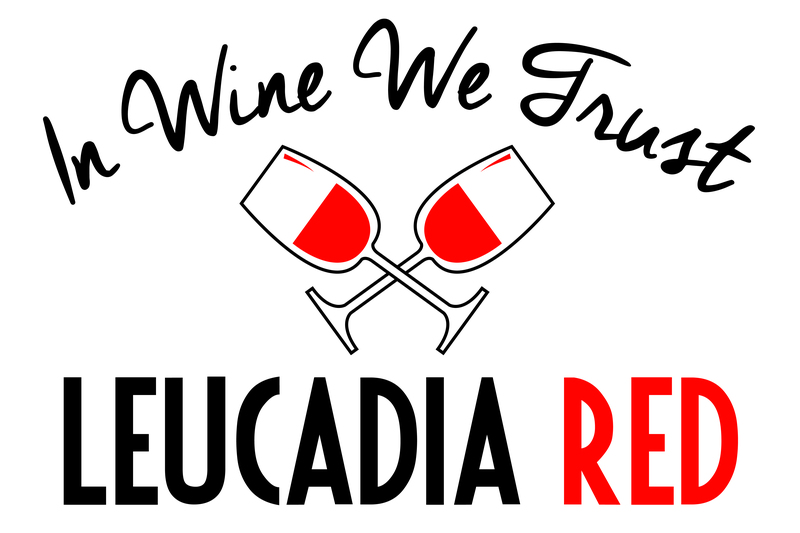 SIGN UP TO THE LEUCADIA RED WINE CLUB HERE.